We all know that what we eat shows in our skin. However, it wasn’t until a friend recently said she was thinking about going vegan but was worried about her hair falling out that the link between our food and our follicles hit home. January is increasingly becoming known as ‘Veganuary,’ and as more of us start following a vegetarian or vegan diet (the number of vegans in Britain has risen a whopping 360 per cent in 10 years), there are questions over the impact this can have on our hair. 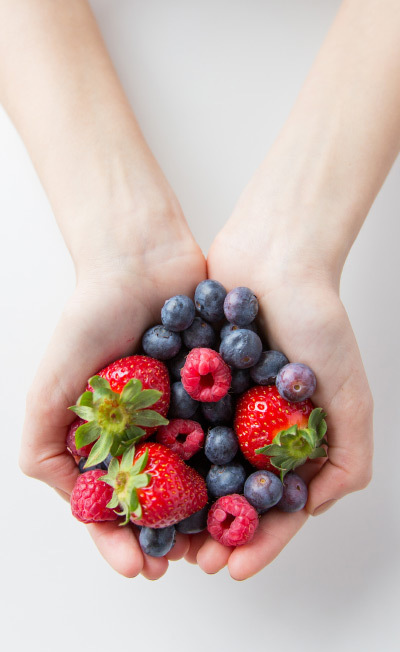 For Sally-Ann Tarver, consultant trichologist at The Cotswold Trichology Centre, our diet does directly affect the health of our hair. “Hair is considered a barometer of health and a poor diet and unhealthy lifestyle can contribute to its decline,” she admits. But what defines a poor diet? Isn’t everyone going vegan to become healthier and cleaner (oh, and to avoid eating living creatures, obviously)? 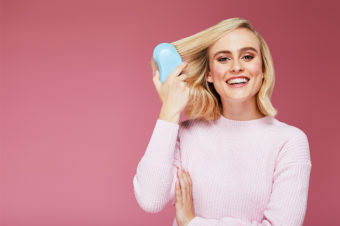 Advocates say vegans typically have lower levels of cholesterol and blood pressure, as well as a lower body mass index, but as Jordan Younger – aka The Blonde Vegan (now The Balanced Blonde) – noticed back in 2014, despite her ‘clean eating’, her hair was falling out in clumps. It seems my friend wasn’t being melodramatic after all. 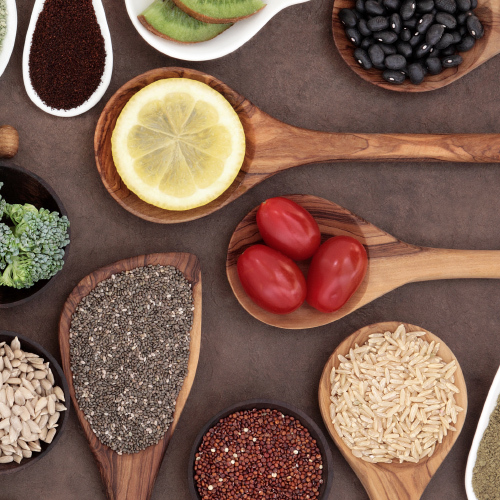 “Crucially, what vegans don’t get in their diet is iron and protein – two things considered important for healthy hair growth,” says Sally-Ann. 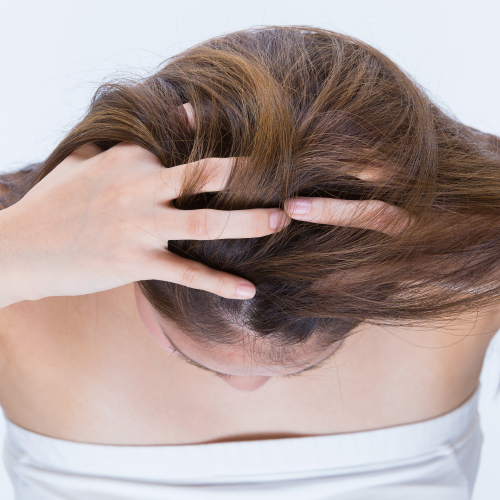 While a low protein diet will result in finer, weaker hair, according to Sally-Ann. 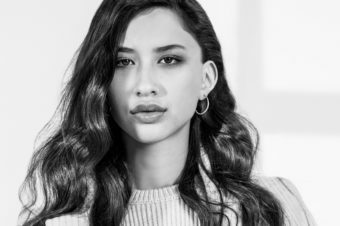 “Keratin, the sulphur containing protein that hair is made of, relies on dietary protein for its composition,” she explains. Sally-Ann has also found that deficiencies in vitamins B12 and D are relatively common in hair loss sufferers and the daily recommended amount can only be obtained from animal sources, such as beef liver, lamb and salmon, or feta cheese, milk and eggs (something vegans also miss out on). So stocking up on carrots isn’t necessarily the answer to achieving our weight/health/lifestyle goals after all? “It’s not so much the overeating of one particular thing, but the exclusion of other food items,” explains Anabel Kingsley. A vegan diet excludes meat, seafood and dairy, as well other foods produced using animals, such as honey, so to get the recommended daily amounts of any of the above is going to be difficult – but not impossible. Karine also does a stretch test on her client’s hair to see if it’s missing one or both of its key elements: protein and moisture. “We take five to 10 strands at the top of the head, wet them with a water spray and wrap the hair around our index fingers, leaving a two to three-inch gap in between. We then stretch the hair. If the hair stretches and bounces back then it is healthy, if the hair stretches and kinks in the middle then it is lacking in protein and if the hair does not stretch at all then it is lacking in moisture,” she reveals. 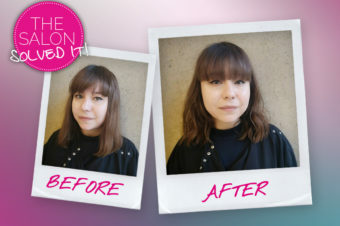 Although the ideal way to feed the hair is internally, Karine believes we can feed it from the outside and suggests vegans try Organic Colour Systems’ Power Build treatment (which gives protein) or an Aqua Boost treatment (which gives moisture), or a mix of the two if hair’s lacking both. “This can rebalance the hair and put back what’s been missing through diet,” says Karine. Anabel also suggests vegans and vegetarians take supplements. “A multivitamin containing iron, vitamin C, vitamin B12, vitamin D3, biotin and zinc can be very helpful,” she says. Ultimately, going vegan is a lifestyle choice for people wanting to live according to their principles, but they shouldn’t have to sacrifice their hair to achieve this. Fortunately, it seems there are steps that can be taken to make sure this doesn’t happen. As with everything, it’s a question of balance. How far you take it is up to you. 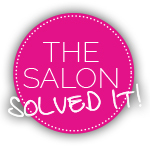 Pick a salon that’s right for you! Help! How much hair product do I really need?